A blessed Ramadan to you all! Much love. I am new to blogging and have been searching for muslim blogger from kerala. I am so glad i found this blog.Include me in your prayers this Ramazan.I will include you in mine insha Allah. I am not Muslim but I still would like to wish you a blessed Ramadan. Ramadan Kareem Liya. Will you tell you mommy I wish her a blessed Ramadan too? 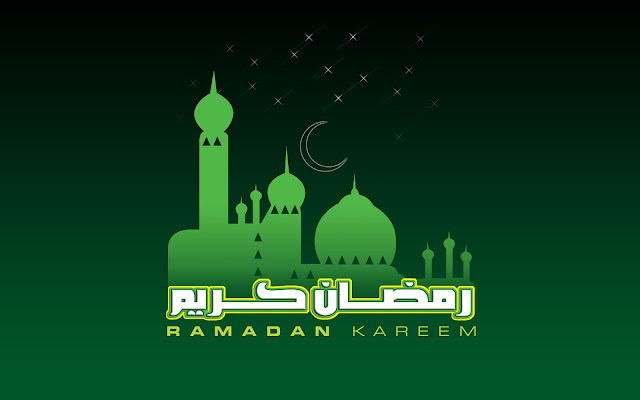 Ramadan Kareem to all of you. Enjoy your celebration!